UCI Transportation and Distribution Services is committed to providing a safe environment for everyone as you make your way about campus - whether you choose to drive, bike, or walk. No matter what mode of transportation you use to get around campus, you are a pedestrian at some point during your trip. 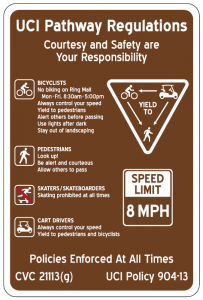 It is important to be aware of the responsibilities you have as a pedestrian in maintaining a safe and efficient traveling environment. You can do your part by not walking on the streets or in bike lanes. Attention to your surrounding and good safety etiquette will keep everyone safe. Share the path. Abide by posted signage and path markings. Be responsible and always share the path. 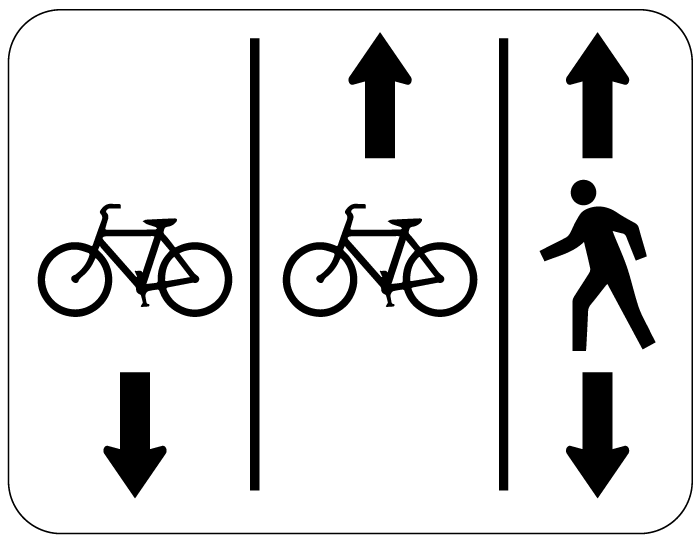 Do not walk in the bike lane. Use Ring Mall. 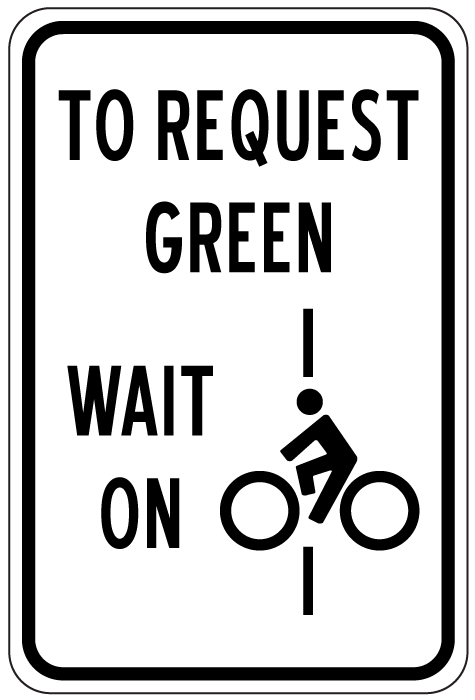 Help alleviate congestion on the shared paths by traveling on Ring Mall when possible. Be alert. Walk defensively and be ready for unexpected events. Don't count on other path users to always pay attention. Cyclists use bells and vocal cues, so make sure you can hear approaching traffic by removing your headphones. Adjust your route. Plan your route according to current conditions. The shortest route is not always the safest. Steer clear of poorly lit or secluded paths at night and avoid construction zones altogether when possible. Be careful in parking lots. Watch out for parked cars that may suddenly back out of a space. Avoid walking in the middle of the drive aisles. Stay in your lane. 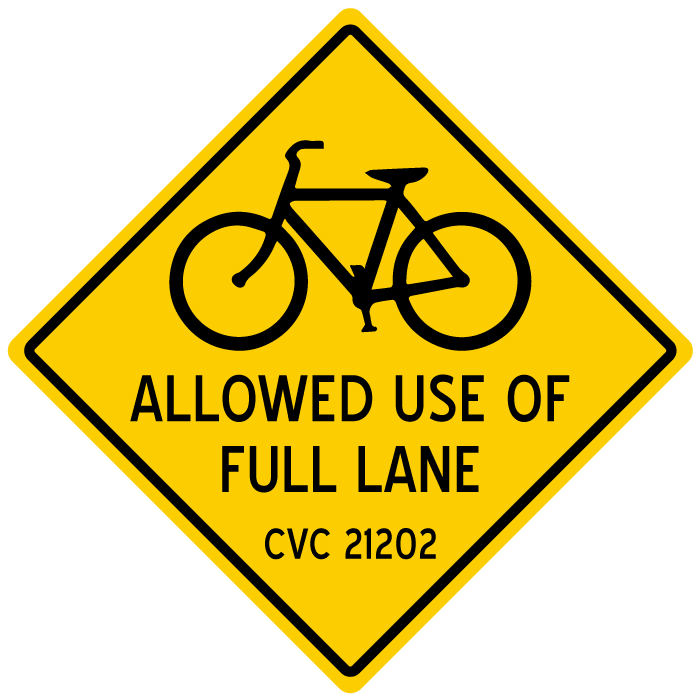 Ride in designated bike lanes when traveling around campus and through Ring Road. Be aware of pedestrians crossing through Aldrich Park. Abide by signage. Follow posted signage and path markings. Bicycles are not permitted on Ring Mall between the hours of 8am-5pm. Watch your speed. 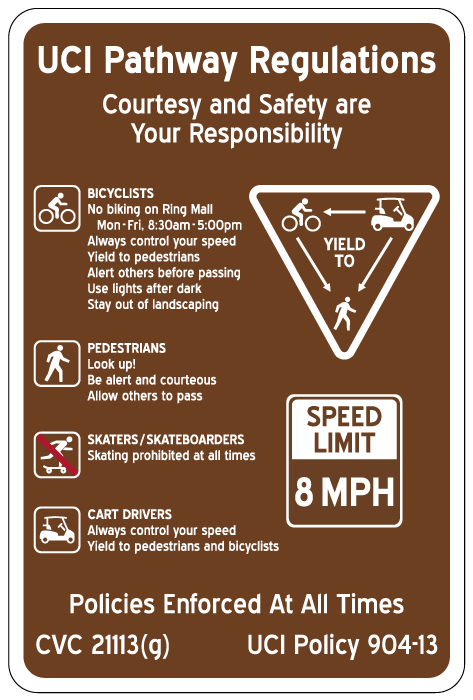 Do not go over 8 mph when riding through the main campus. Avoid distractions and be attentive. Pay attention to the road and be ready for unexpected events. Don't count on other path users to always be alert. Be predictable and use hand signals. Use bells and vocal cues to alert other path users on your presence. 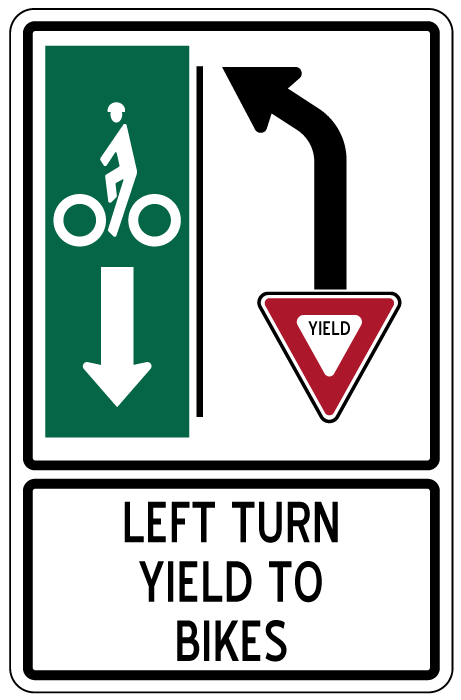 To avoid unexpected incidents with other bicyclists or pedestrians, use hand signals to demonstrate your intention. 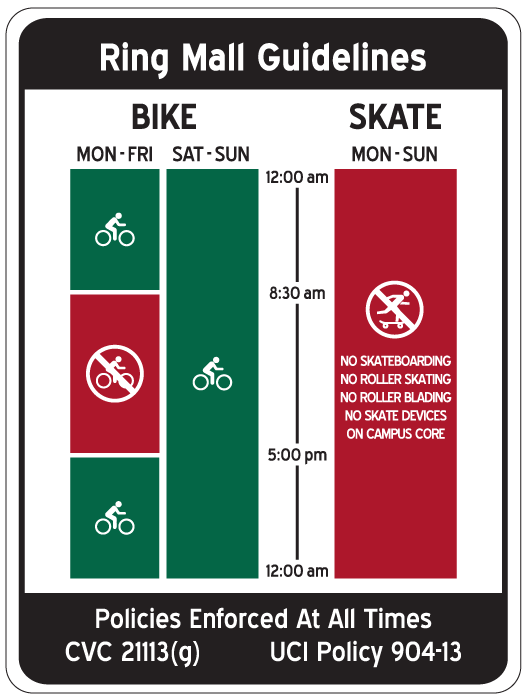 Skateboarding is permitted to get to the campus core, but not in the campus core. Without integrated brakes, skateboards can become dangerous for you and for other path users. For the safety of everyone, walk your skate device when traveling through the campus core. 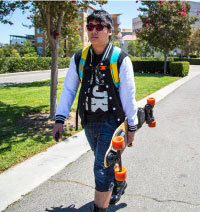 Motorized skate devices are not permitted on campus. While convenient and efficient, electric devices pose serious safety hazards for others sharing your path. These devices include electric skateboards and motorized scooters. Trick riding is always prohibited. 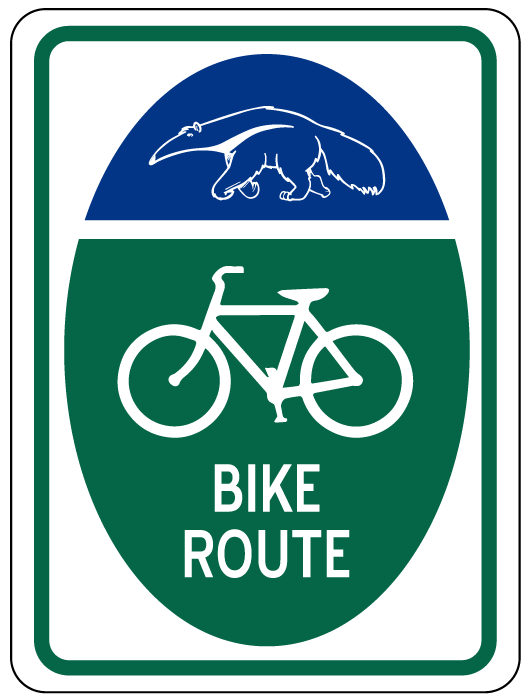 Trick riding, such as board slices, waxing, and ollies, is prohibited to respect your fellow anteaters and to keep the campus clean.